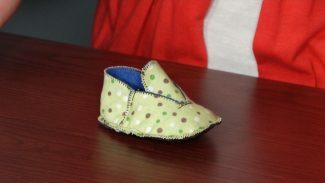 Choose from our library of sewing projects for all skill levels. 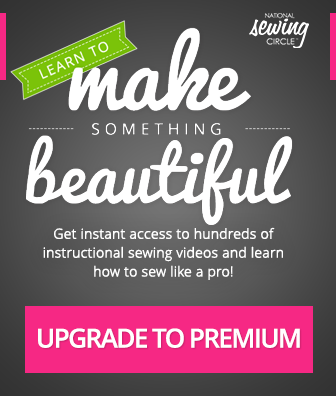 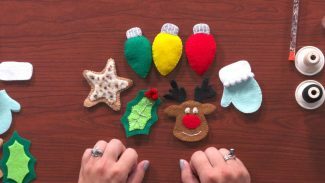 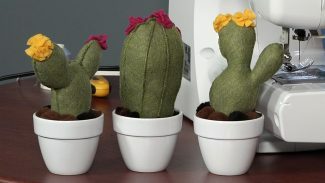 With the help of our sewing videos you'll be creating beautiful and unique sewing projects in no time! 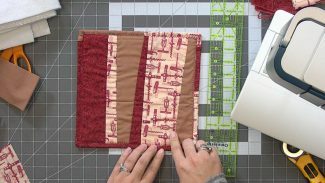 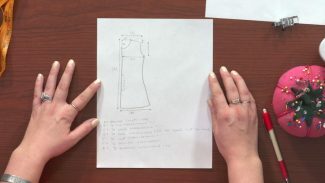 Follow our step-by-step instructions as our experienced sewers show you the sewing techniques needed to complete your project. 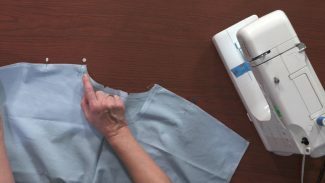 Improve your sewing skills and create something you'll be proud to share with your friends and family. 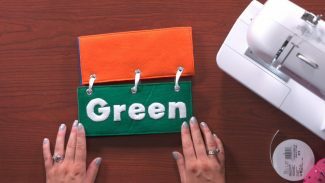 Browse through the sewing videos below for inspiration and ideas for home décor, women’s fashion and accessories.